In the world of dance, the phrase “competition dancer” is often met with a look of disapproval. 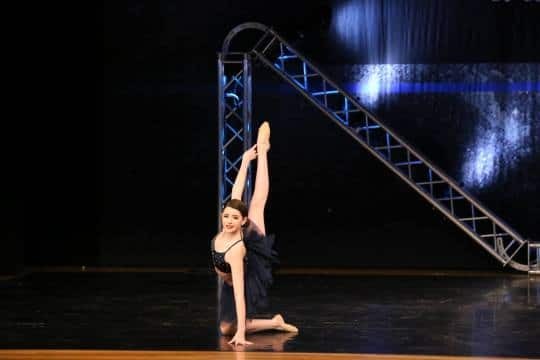 It’s not uncommon for dance teachers and some students to look down on competition dancers, insisting on the argument that they lack real dance skill and are taught dance tricks rather than technique and quality choreography. So how do we feel about competition dancers? 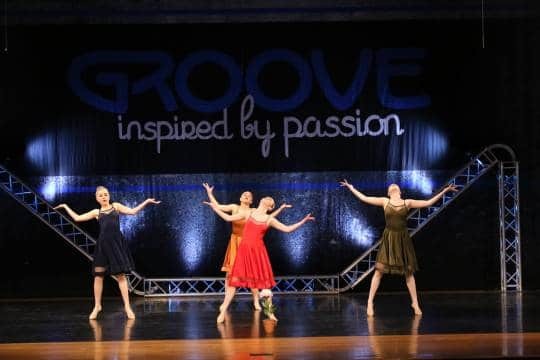 From the perspective of a studio who values both dance training and technique as well as hard work and performance professionalism, we feel pretty great about them! We think our award winning dance teams would agree, so before you say that competition dance is all cons and no pros, we’ve got a few points that should you change your tune. Competition dance requires that the dancer be experienced in a number of dance styles. They have to be able to perform contemporary, ballet, hip-hop, modern and more, all within one performance. While most dancers train in one particular style, competition dancers are well trained in numerous styles, making them extremely unique and diverse in their skill and talent. In a world where performances are seasonal, dancers don’t get to perform nearly as much as they’d like. But competition dancers are performing regularly, improving their onstage presence and skill while gaining confidence and enjoying their craft. Competition dancers also have the chance to perform solos, which is an opportunity that many dancers aren’t able to have out side of the realm of competition. Performances also catch the eye of potential career scouts. Have you ever been critiqued, judged or scored in a recital? We doubt it, and although we thoroughly enjoy our recital time at JSDA, competition dancers are subject to a whole new level of pressure, giving them a thick skin and the ability to stay motivated even when things get difficult. This ends up teaching them some pretty darn good life lessons too. Maybe you haven’t noticed, but most dancers in commercials, dance companies, TV shows, movies, music videos and award shows are competition dancers. They do well under extreme pressure, and they learn choreography and new styles quickly. The unique skills they’ve acquired during their competition years are highly valued in the world of dance careers. When it comes to teamwork, competition dancers take the cake. Unlike many other forms of dance which can prove to be cutthroat, competitive dance teams work together like a family with one goal in mind. When one person suffers they all do, and when a team works well together it pays off. Learning to dance as a group instead of spotlighting is imperative, especially if dancer’s wish to be placed in a corps group later in their career. This also builds lifelong friendships. 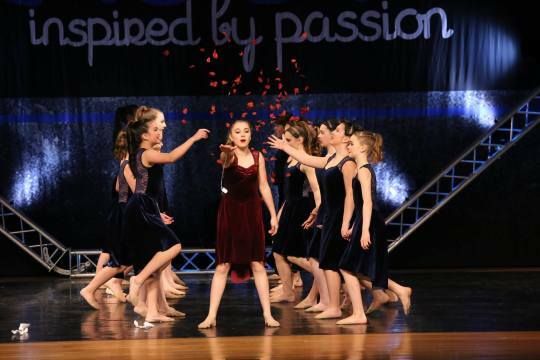 Those are just five of the reasons we love competition dance and our JSDA company teams. We have dedicated dancers who love what they do and they do it well! It doesn’t get much better than that.